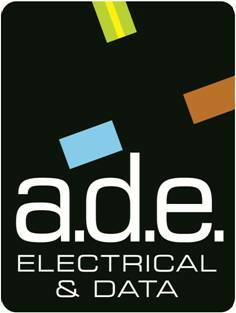 ADE Electrical & Data provide many Commercial electrical services. We understand that as a business you have many Building and Health & Safety Regulations that need to be met. We can offer your business comprehensive advice and solutions to help you meet your requirements. Working together we will ensure your building meets regulations, offering you a professional and reliable service without delays. We offer a wide range of commercial services including maintenance, fault finding, installation and statutory testing. 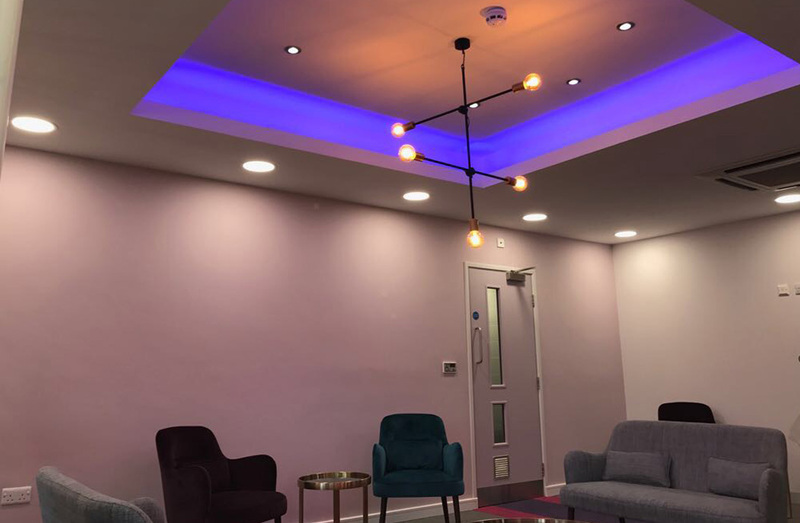 All of our services are carried out by a qualified electrician, ensuring that your company meets relevant electrical Health and Safety regulations and helping to keep your business up and running. We carry out all of our commercial contract work to all relevant British standards – BS 7671.